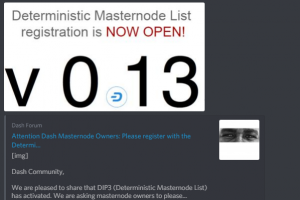 The DASH Network has activated DIP0003 – Deterministic Masternode List the previous versions of the P2Pool-Dash software are not compatible with this DASH feature. If you are running an earlier version you need to upgrade your p2pool node now! All P2PoolMining.Us P2Pool nodes for DASH have upgraded to the latest version of the P2Pool Software. 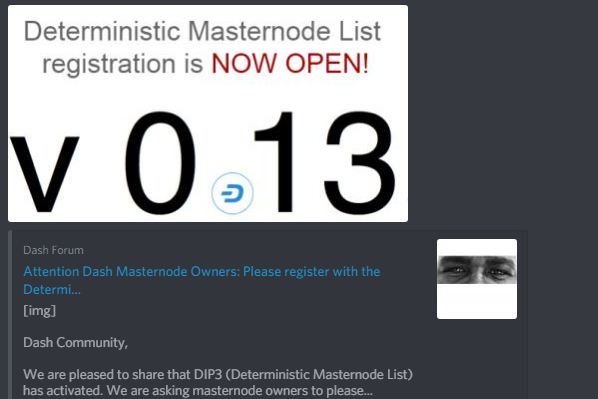 The DASH Deterministic Masternode List – DIP0003 feature impacts the P2Pool Network due to the implementation of a new block template to support the deterministic masternode list and additional features i preparation for the forthcoming Evolution upgrade. Your P2Pool Node must be running on GIT Version 081a7ef or 11da2e2 to be compatible with the DASH Network. Otherwise, your shares & blocks will not be valid and your miners work will be wasted. Please upgrade your nodes now!